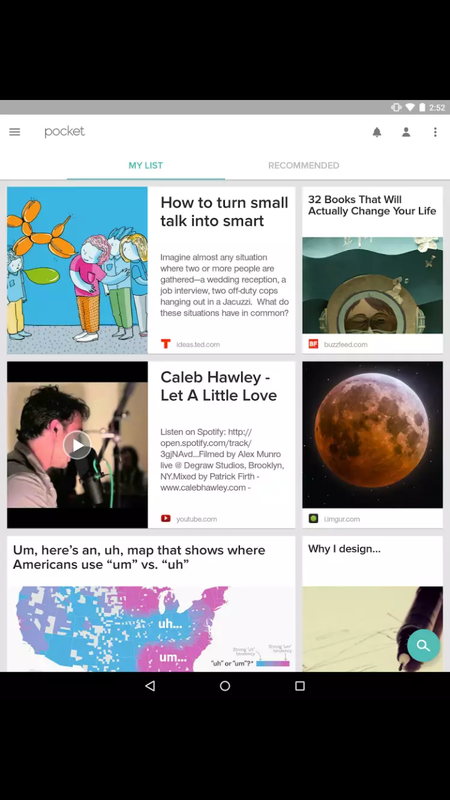 #44 Daily dose : Pocket-An app that allows the user to save an article for later reading. Pocket, previously known as Read It Later, is an application and service for managing a reading list of articles from the Internet. It is available for OS X, Windows, iOS, Android, Windows Phone, BlackBerry, Kobo eReaders, and web browsers. The application was originally intended only for desktop computers. The application allows the user to save an article or web page to remote servers for later reading. The article is then sent to the user’s Pocket list (synced to all of their devices) for offline reading. Pocket removes clutter from articles and allows the user to adjust text settings for easier reading. The application has 17 million users and 1 billion saves (both as of September 2015).Some applications, such as Twitter, Flipboard, and Google Currents use Pocket’s API.Pocket was listed among Time’s 50 Best Android Applications for 2013. #45 Daily dose : Sky Map – An Amazing app that allows the user to view the stars in the sky.